Nowadays life is getting busy in office and this is making me away from my favorite hobby -Blogging.But this time ,I have brought a new paid survey program for Indian.This is PanelVA,India's first and only research panel that pays to member and helps client to get more business. This is free for Indian and any one can join this survey.PanelVA is a unique survey company that provides survey on mobile as well as email. This is very easy to install PanelVA application on mobile phone and receive SMS and get paid for that one. Other way to earn money is filling survey that is sent to member mail id.You will get paid for filling survey . And last option to earn is to refer your friends and relatives.You will get paid Rs50 for each referral who joins PanelVA and completes at least one survey. The payment mode will Cash Cheque in favor of your name. 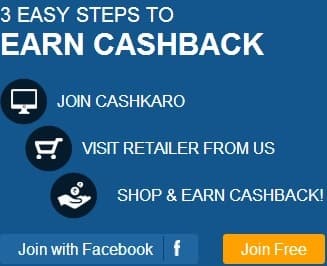 Till now I have got 3 cheque in past 2 months.If you want to earn few hundred bugs every month then this is very good program to join.You can join free here and get bonus to join.